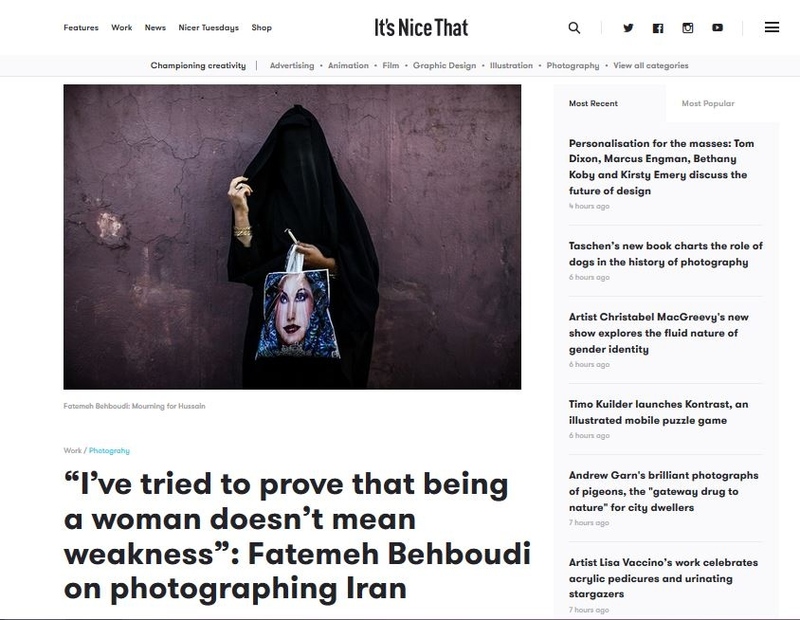 Interview with " its nice that "
Fatemeh Behboudi News Interview with " its nice that "
By Fatemeh Behboudi — Fatemeh Behboudi: Finalist in the 2019 Aftermath Grant The Aftermath Project is a non-profit organization committed to telling the other half of..
By Fatemeh Behboudi — " Mothers of patience" project was Nominated for 100 heroines In the UK . 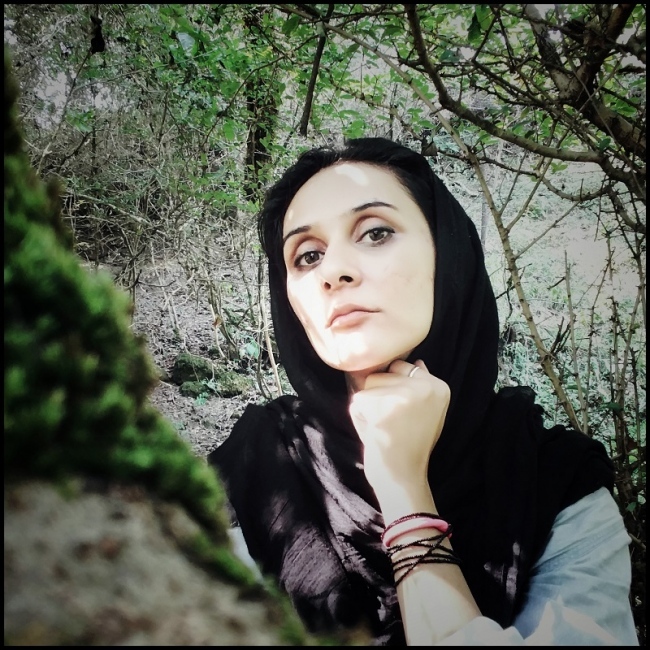 Mothers of Patience The Iran-Iraq War (1980-88)..
By Fatemeh Behboudi — If you are in New York come by the opening on March 23 rd at 20:00 . Exhibiting Documentary Now Photographers Mills Pond Gallery invites you to..
By Fatemeh Behboudi — 35 Photographers to Watch: Celebrating International Women’s Day 2018 | LensCulture We asked some of our favorite women in the photo community to.. The jury review of five finalists of " the DOFOTOS contest "
By Fatemeh Behboudi — Its my pleasure to be part of Jury in DOFOTO Documentary photography contest in Slovakia . if you are interest you can send your stories to :..